Assist Engineering faculty members to design and develop online, face-to-face, and blended courses. Develop instructional resources for courses and programs. Support instructional technologies adoption and implementation. Assist with the implementation of evidence-based practice. Yaoling Wang received her B.S. in Computer Science from Nanjing Normal University in China, and M.S. in Curriculum and Instructional Technology from Iowa State University. She has been working in the area of instructional design and technology for over 15 years in Higher Education. Prior to joining the College of Engineering at the University of Nebraska - Lincoln, she worked as an instructional development specialist at Iowa State University, user service consultant and faculty project lab coordinator at Texas State University, and instructional design and development coordinator at Clarkson College. 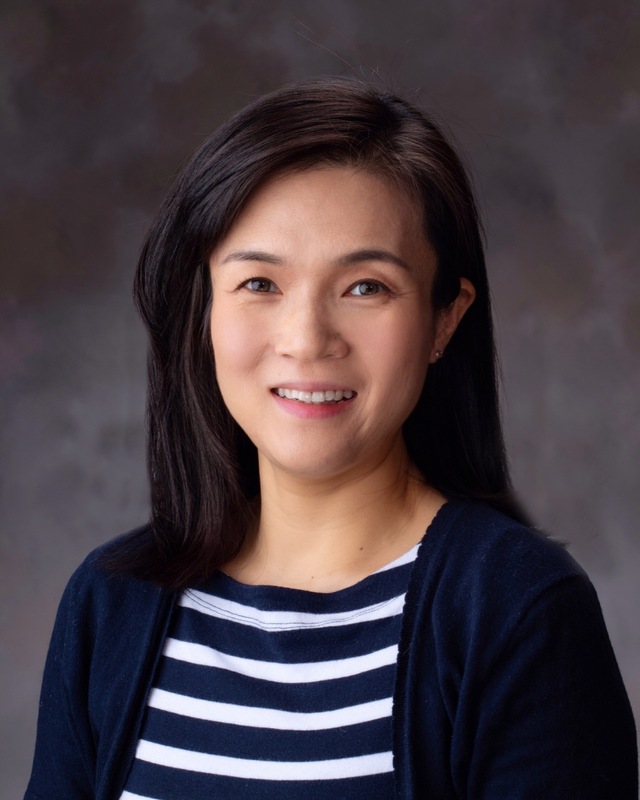 In November 2017, Yaoling joined the College of Engineering at UNL, and has been working as an instructional design and technology specialist since then. She works with faculty and staff members on course design and development for online, face-to-face, and blended learning. She assists instructors in implementing evidence-based practices, developing instructional resources, and adopting innovative instructional technology to enhance teaching and learning. Wang, Y. & Schmit, A. (2007, October), Factors in “Clicker” Implementation: A Vignette from Instructional Designers presented at 2007 Professional and Organizational Development Network (POD Network) in Higher Education Conference, Pittsburg, Pennsylvania. Heer, R. & Wang, Y. (2007, October), Reconceptualizing Websites for Professional Development as Communities of Practice presented at 2007 Professional and Organizational Development Network (POD Network) in Higher Education Conference, Pittsburg, Pennsylvania. Hassall, L., Nilakanta, R., Sheppard, M., & Wang, Y. (2005, February), eDoc: Innovation in electronic portfolio design and development Paper presented at Society for Information Technology and Teacher Education International Conference (SITE), Phoenix, Arizona.